Shaaz, You have such a beautiful tone and quality to you voice; much complimented by the gorgeous horn you play as well! I love the rich sound to your voice. I feel the soul of the song through your phrasing. 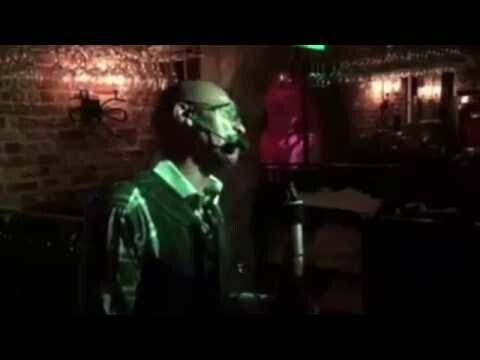 I am a Vocalist who also plays Keys & Digital Horn, residing and working in & out of New Orleans, La.